Interacting with someone who is living with dementia can be frustrating; often resulting in distress for your loved one and feelings of failure for you. You can learn how to adapt situations and expectations to create supportive, positive interactions. 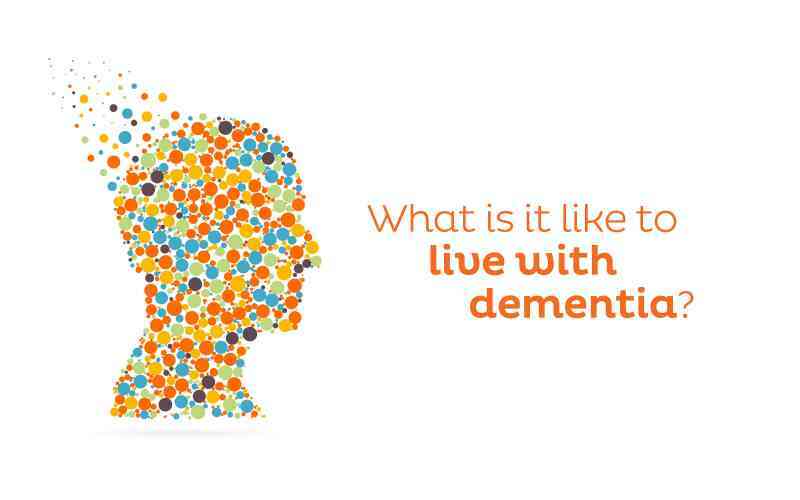 Discover the Positive Approach to Care and the GEMS™ model for understanding brain change along the spectrum of dementia. Reserve a space using the RSVP form or call us at 610-640-4000. Refreshments will be served. Space is limited. Our speaker, Kathleen Douglass, MA, NHA, is Sage Senior Living’s Dementia Specialist. Trained by Teepa Snow, one of America’s leading educators on dementia, Kathleen designed Daylesford Crossing’s Connections Memory Care around Teepa’s Positive Approach to Care. Receive a free GEMS Brain Change booklet.